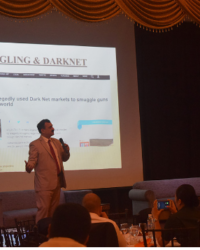 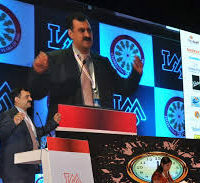 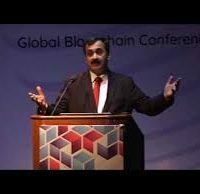 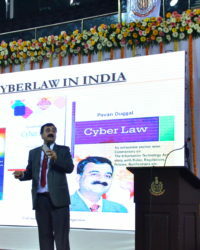 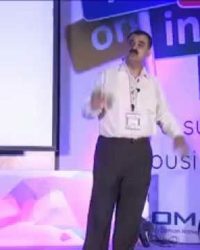 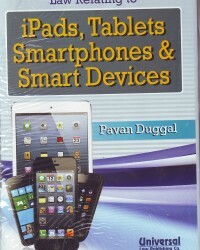 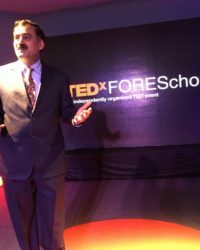 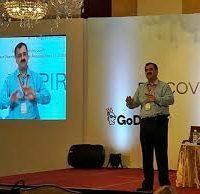 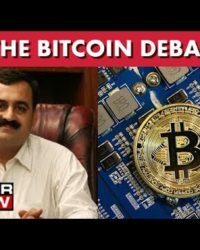 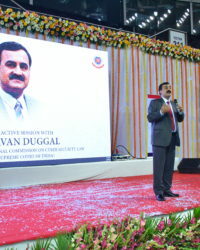 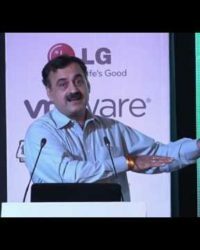 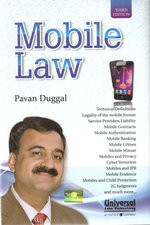 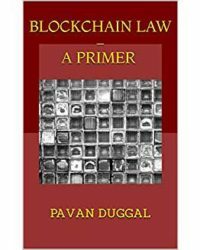 Pavan Duggal is a regular visitor to different schools, colleges, training centers and institutes where he has delivered lectures and presentations on aspects of technology and the internet and taught about the nuances of Cyber Law and legalities concerning cyberspace. 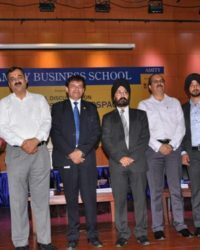 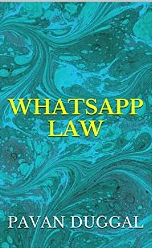 Some of the said institutions include the following:- An alumnus of Faculty of Law, University of Delhi, Mr. Duggal has been invited as a guest speaker by many law schools across the country. 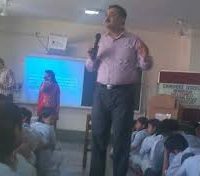 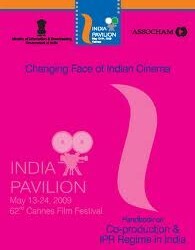 He has given lectures at NALSAR, Hyderabad, and NLU Delhi. 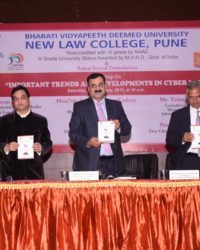 Recently he was invited to Symbiosis Law School, Pune to give address the budding lawyers, in the making, in a workshop on “Cyber Law”- contemporary issues. 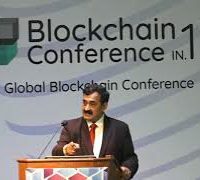 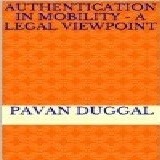 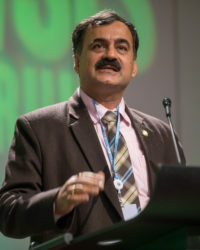 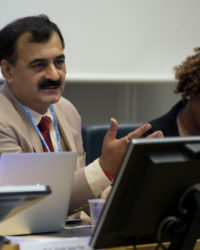 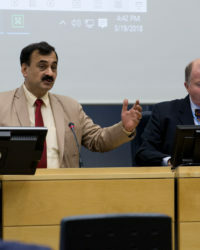 Pavan was invited in 2010 to speak at the Regulatory Future of Digital Identity Workshop on at the Edinburgh University. 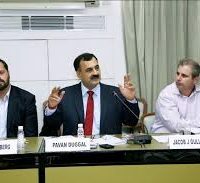 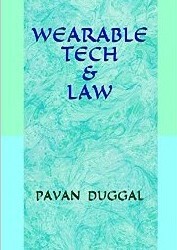 Duggal was also a guest speaker at the Seminar on Law and Technology, 16th & 21st March, 2009, hosted by Law Centre-I, Faculty of Law, University of Delhi. 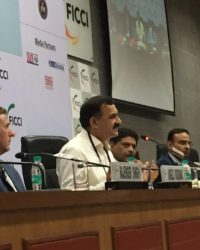 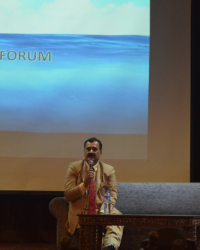 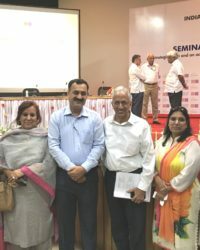 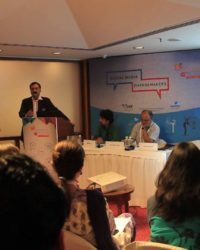 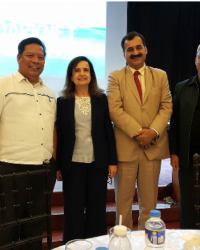 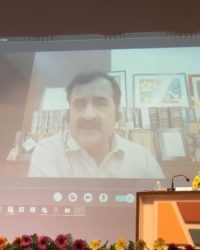 Pavan Duggal spoke at the National Conference on Freedom of Expression Ethical Parameters and Market in Media Industry, organized by the Dept of Journalism, Maharaja Agrasen College, University of Delhi. 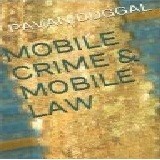 Duggal has on many occasions, judged Moot Court Competitions hosted by prestigious law schools across the country. 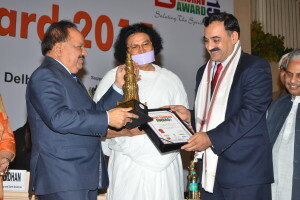 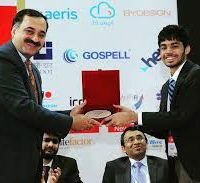 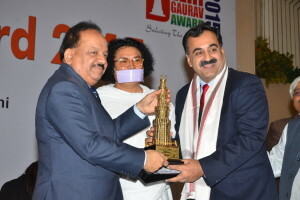 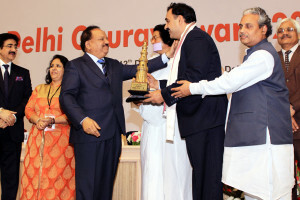 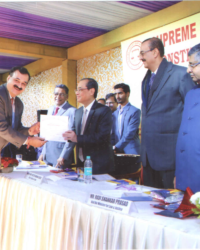 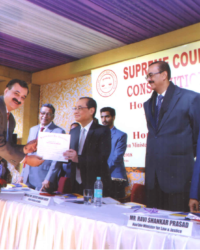 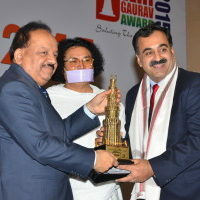 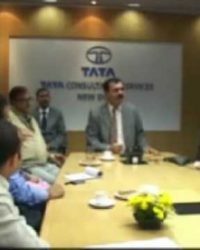 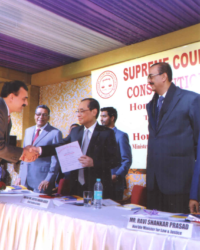 He judged the final round of the 11th Surana & Surana International Information Technology Moot Court Competition at Symbiosis Law School, Pune in February 2012. 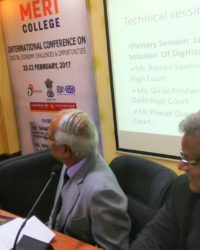 He also presided over the mock arguments at the K.K Luthra Memorial Moot Court Competition at the Campus Law Centre, University of Delhi. 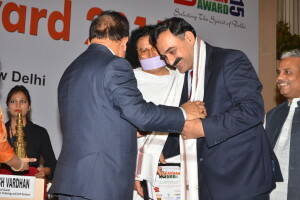 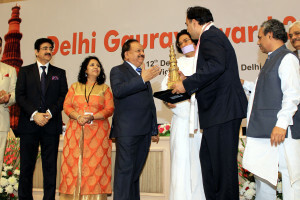 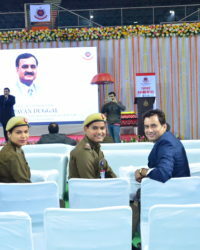 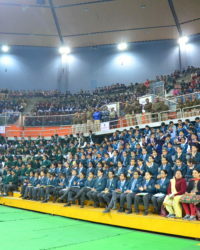 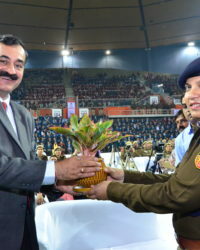 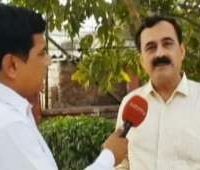 Pavan Duggal also judged a quiz at the Zonal festival (Women) held from 06-09 November, 2002 at the Guru Nanak Dev University, Amritsar. 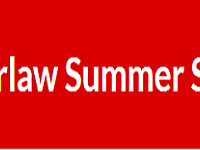 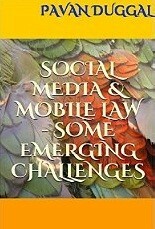 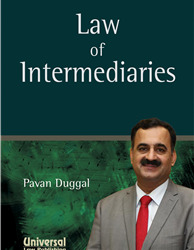 Recently, Pavan has been invited to judge the 12th Surana & Surana International Information Technology Moot Court Competition at Symbiosis Law School, Pune from 23-25August 2013. 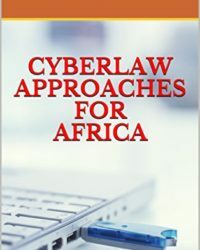 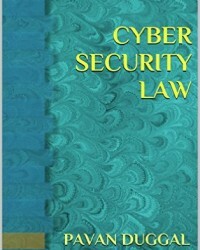 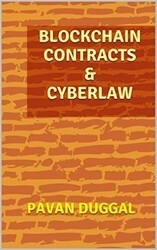 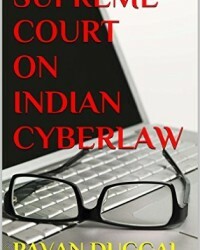 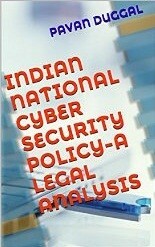 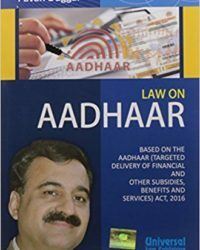 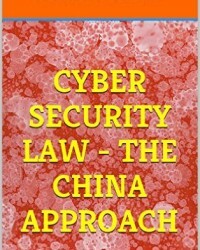 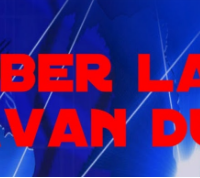 He has also been invited to take a lecture series on issues relating to Cyber Law at the Indian Law Institute, New Delhi. 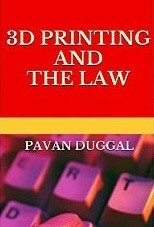 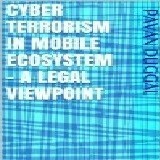 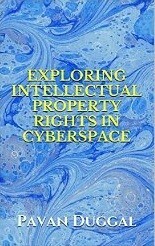 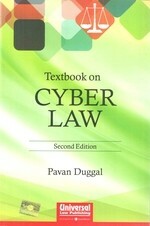 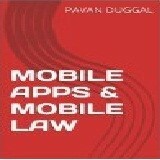 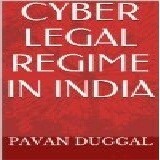 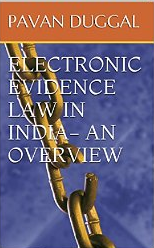 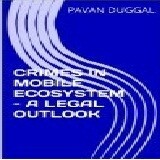 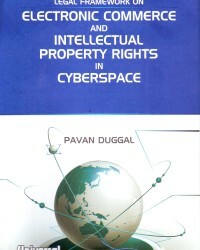 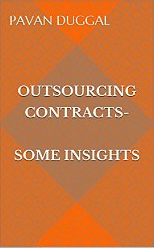 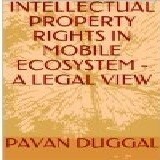 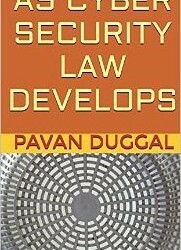 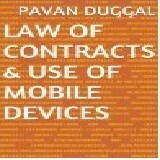 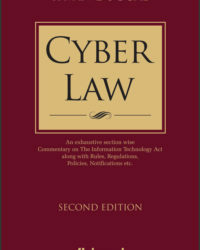 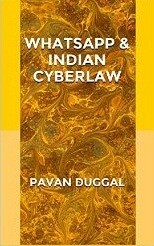 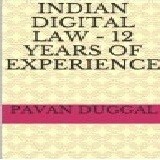 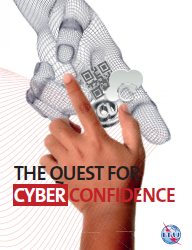 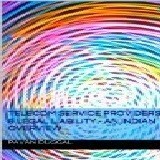 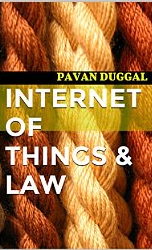 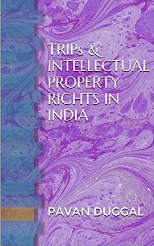 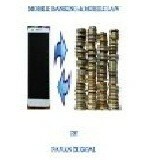 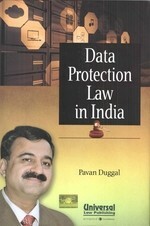 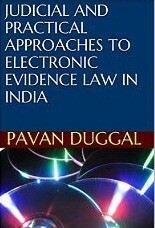 Pavan Duggal has been invited to be a resource person in the Conference on Cyber Law and Intellectual Property Rights scheduled foe 25-27 October, 2013at the National Judicial Academy, Bhopal, Madhya Pradesh. 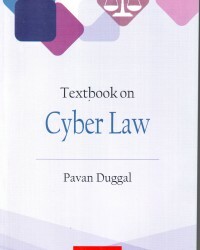 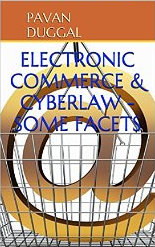 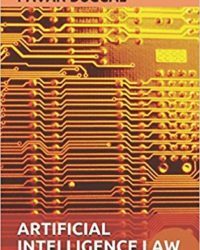 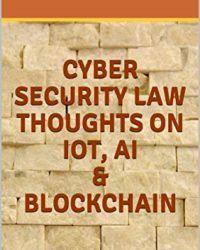 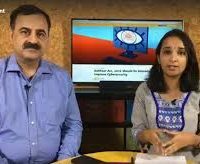 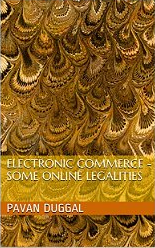 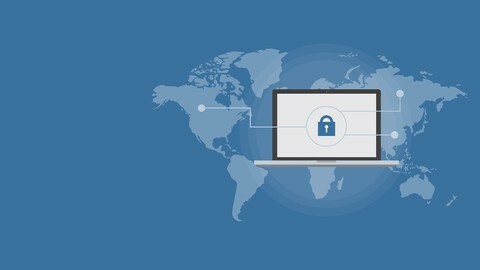 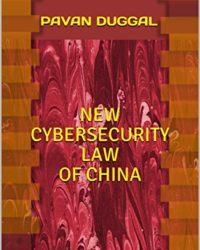 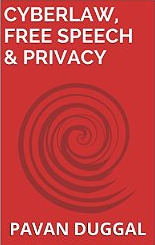 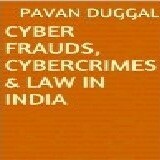 Being an expert authority in the field of Cyber Law, Mr. Duggal has written 4 units for IGNOU’s course, PGDIS, on Cyber Law. 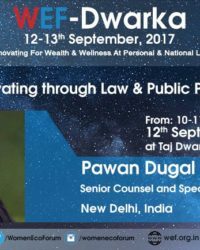 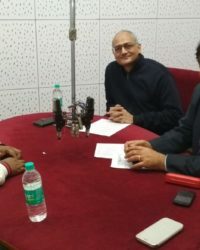 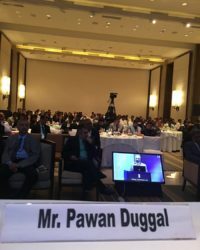 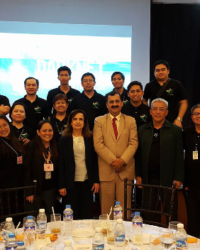 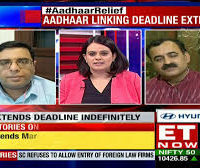 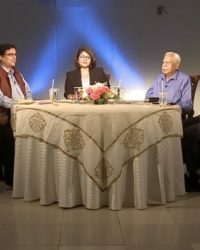 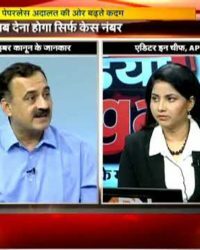 Apart from the many programmes attended, Mr. Duggal has been a regular speaker at the CNBC Awaaz’s programme, Pehredar where many legal issues are discussed at length. 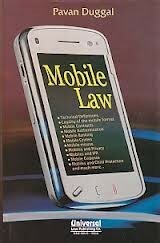 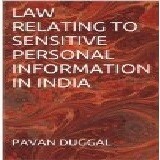 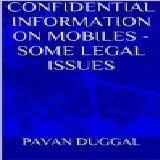 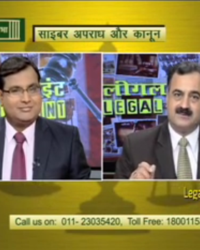 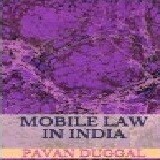 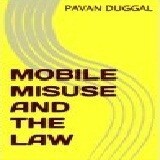 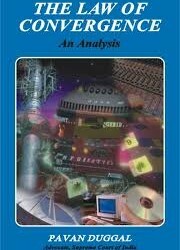 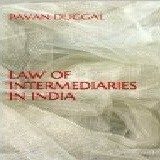 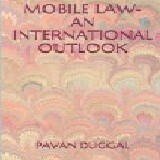 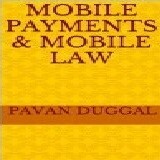 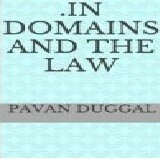 From 1995-98, Pavan also anchored the programme- Apex Judgments, discussing latest judgments of the courts. 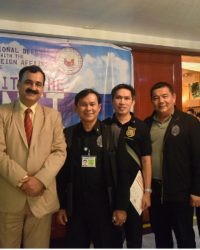 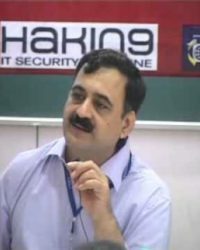 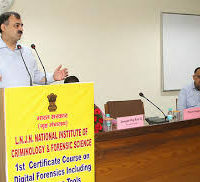 National Crime Records Bureau- “Information Technology for Police Applications”: 19-24 November, 2001He has been a visiting faculty on Cyber Law at National Police Academy, Hyderabad. 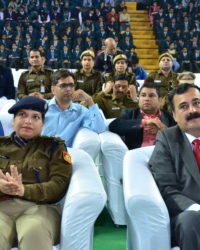 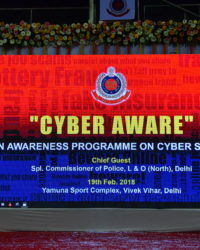 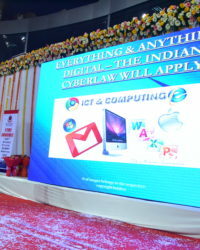 Training session on aspects of cyber Law at Sardar Vallabbbhai Patel National Police Academy. 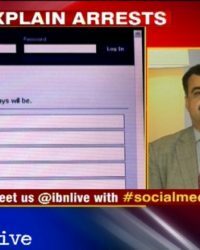 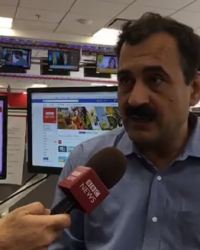 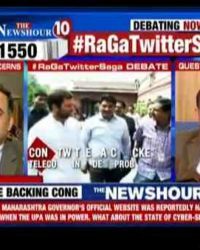 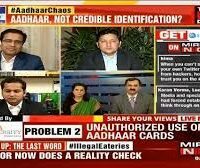 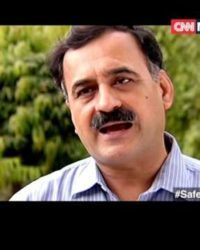 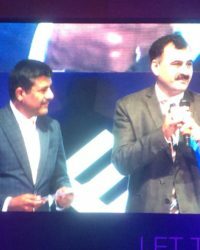 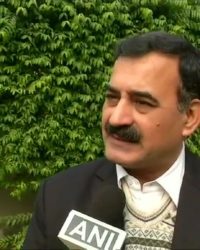 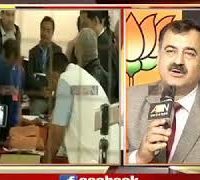 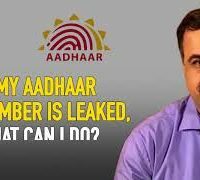 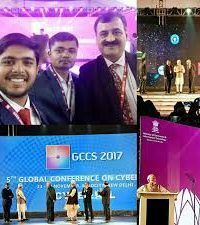 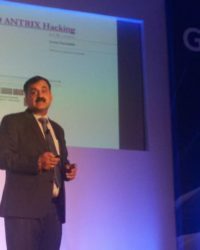 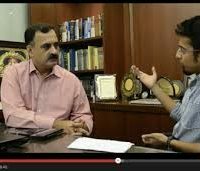 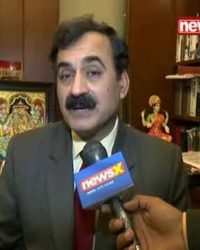 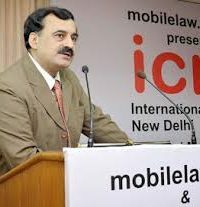 Duggal also trained the Delhi Police, under the reign of Kiran Bedi, on matters related to Cyber Law and Cyber offences in 2003. 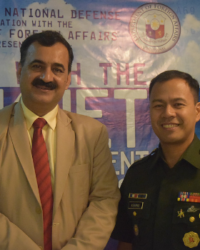 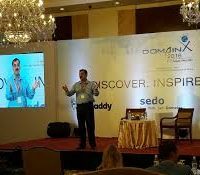 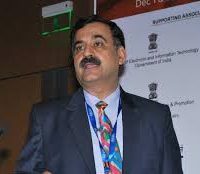 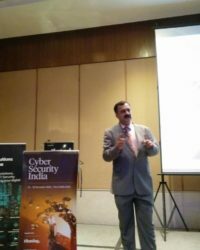 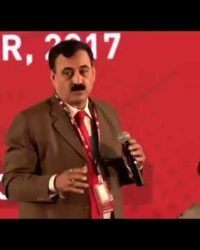 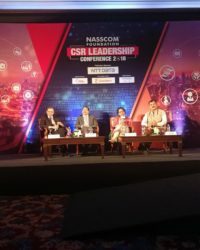 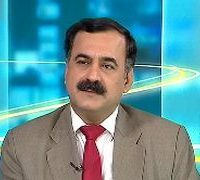 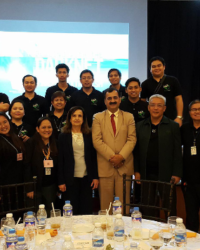 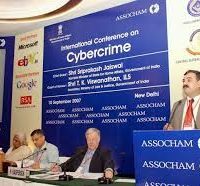 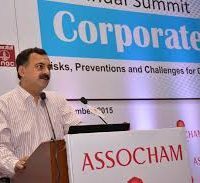 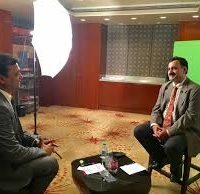 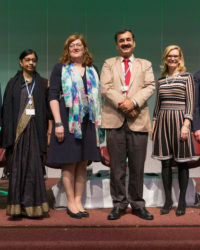 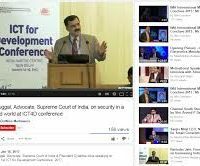 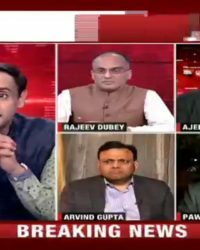 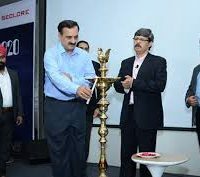 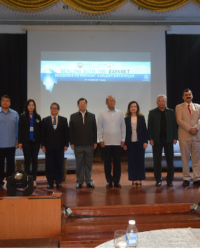 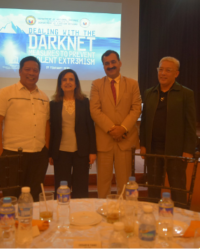 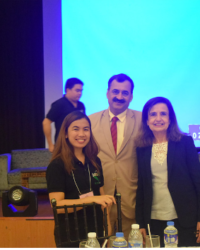 Mr. Pavan Duggal, Asia’s foremost authority on Cyber Law, has been associated with SEMCOM as a guest expert faculty from 2001. 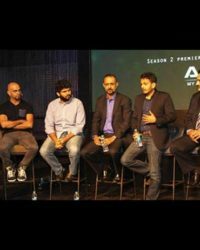 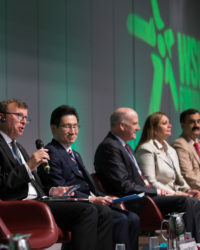 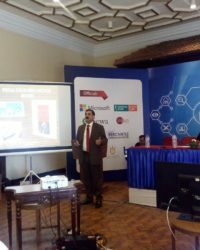 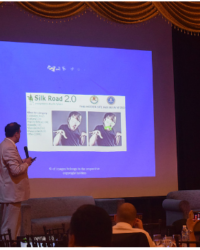 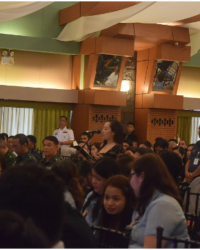 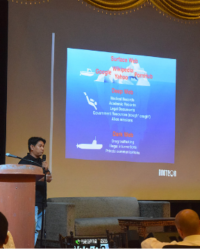 Recently, Pavan was also invited to the National Progressive Schools Conference where he spoke, at length, on “value based response to virtual world”.